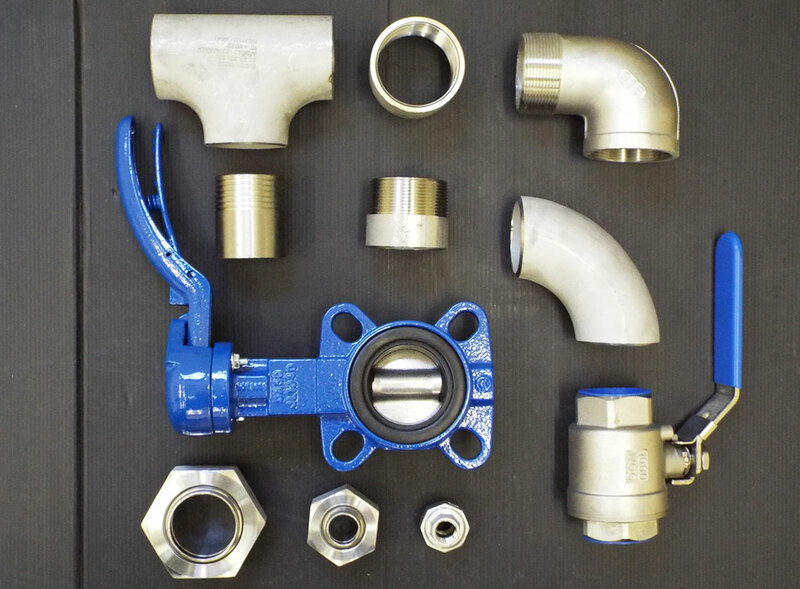 Watson & Brookman can supply spare parts for any of our machines, we hold many of the bespoke made parts in stock at our premises. 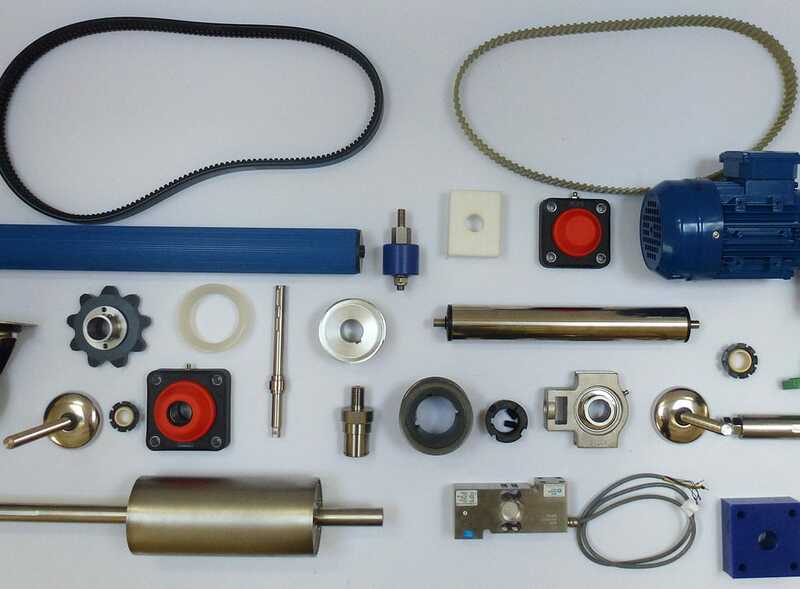 We can also supply spare parts for the Peter Cox Marketing range of equipment. 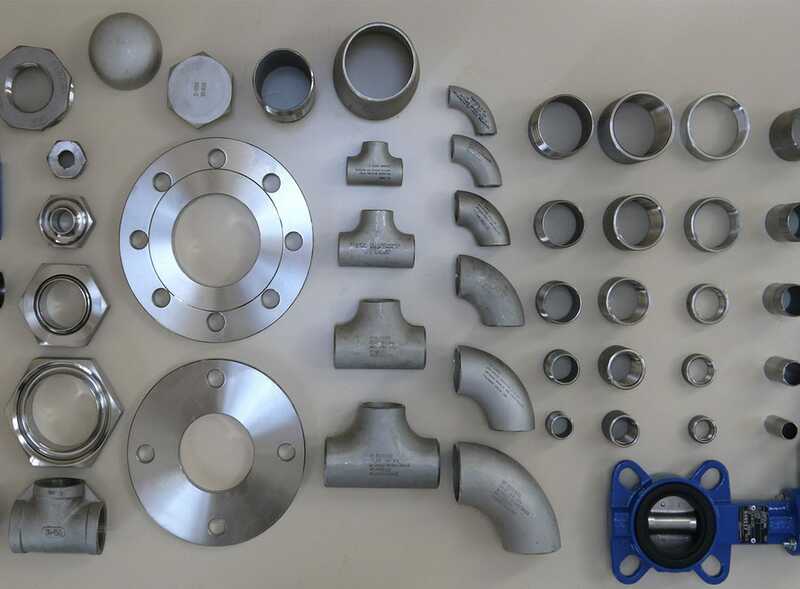 As the original manufacturer of the range of equipment we can produce and supply spare parts from the original drawings, many parts are still carried in stock at our premises.